A prosecutor in Minnesota has had a grand jury convened to tackle the shooting by police of Australian Justine Damond last year. 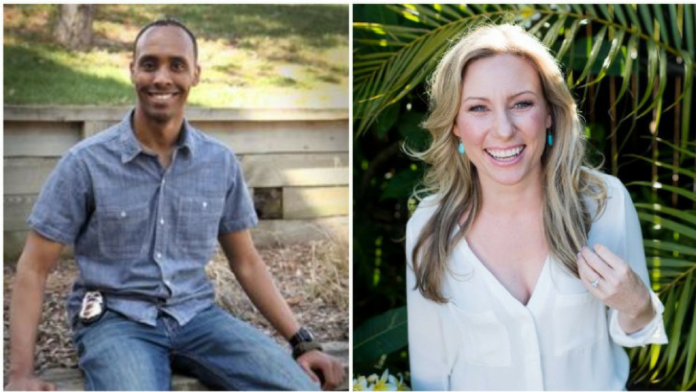 In July 2017 Justine Damond was shot dead by police officer Mohammed Noor in Minneapolis where she was to attend her wedding. Mike Freeman, the County Attorney for Hennepin, had previously said he would not use grand juries for cases of police shootings, deciding the cases himself. The lawyer for Noor’s partner Matthew Harrity told the media that Harrity got subpoena for a grand jury on Wednesday. Freeman’s office made a statement but did not make a common on any grand juries as they are secret. In December there was a recording of Freeman telling activists that there was not enough evidence to charge Noor with any offence and that investigators had failed to do their jobs. Freeman later apologised for these comments saying it was wrong to discuss the work of the agency. He said that he had not yet decided whether Noor should be charged with an offence. Ms Damond, who was 40-years-old at the time of her death, was killed unarmed in her pyjamas outside of her Minneapolis home. The former Sydney resident was home alone that night and went outside to investigate what she thought was a sexual assault taking place. 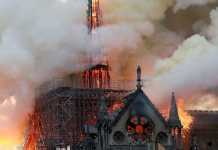 She called her fiancé, Don Damon and both decided that they should contact emergency services. When the police arrived, Damon approached the care to greet them and was then shot by Noor. Damond’s family had previously questioned the investigation’s integrity in seeking justice for Justine. John Ruszczyk, Justine’s father, said that the family was “deeply concerned” that the investigation had not been carried out properly. In the days after her death, Mr Ruszczyk stated that officials had promised they would do a “rigorous investigation” into the shooting of his daughter. He said that the officers sympathised with his loss and “assured” they would give the Hennepin County Attorney all the information needed to form a decision on the shooter’s fate. Both Justine’s family and many Australians are outraged at the lack of punishment experienced by Noor who they say killed Justine in cold blood. Her death joined the ranks of thousands of Americans whose families say there were unjustly shot by trigger-happy police officers.